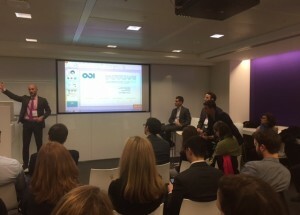 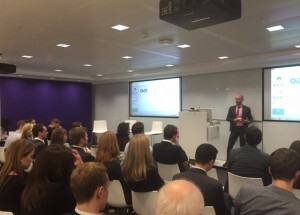 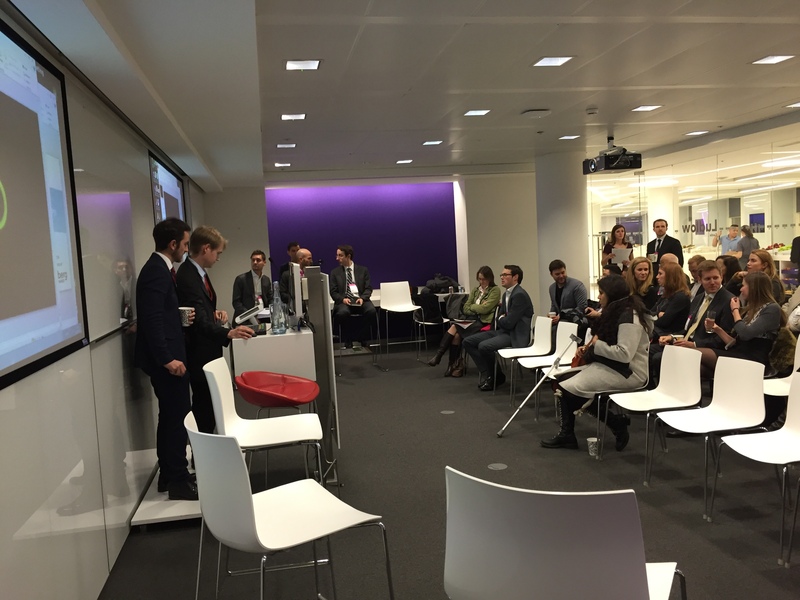 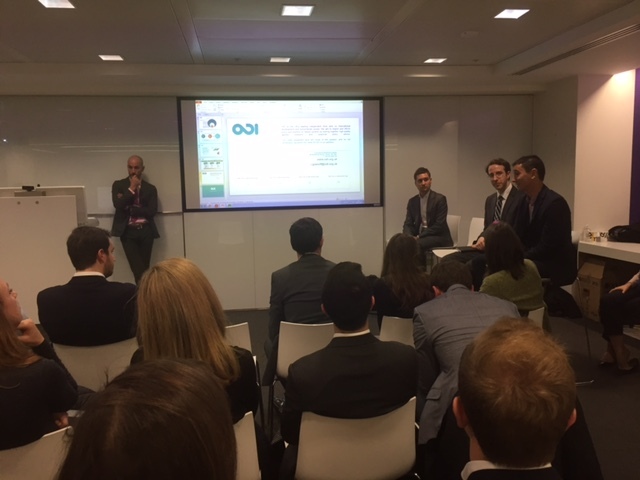 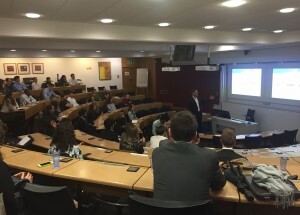 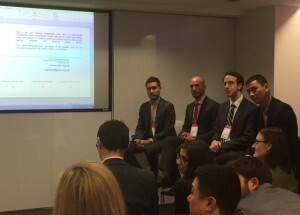 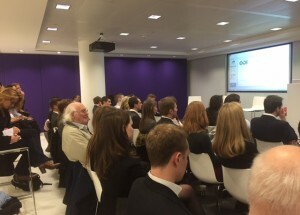 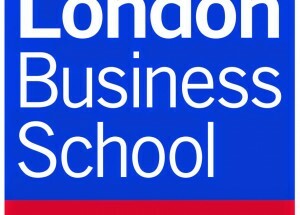 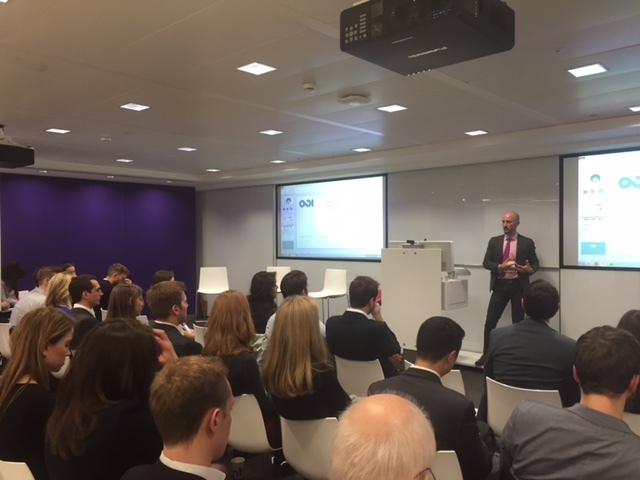 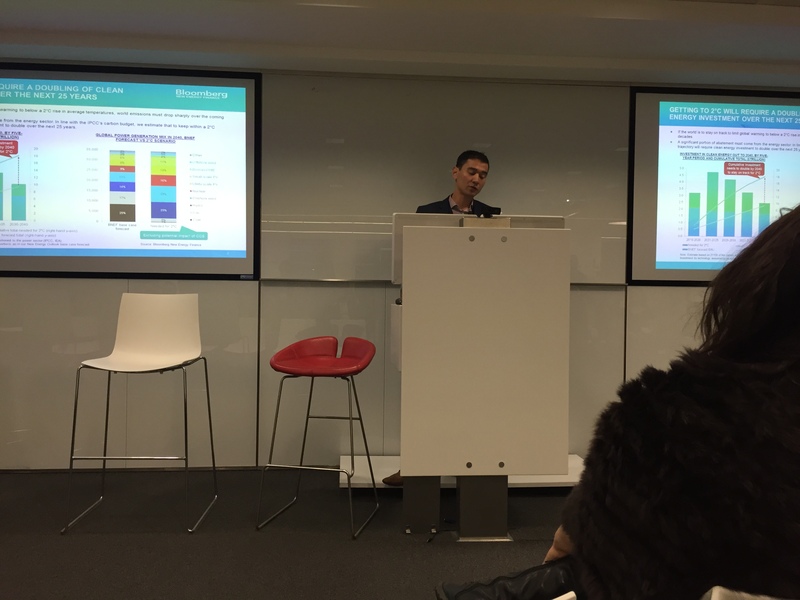 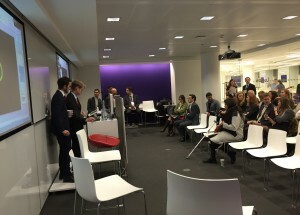 On 9 February 2016, YPE London organised one of its Speakers Series event. 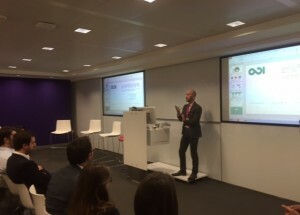 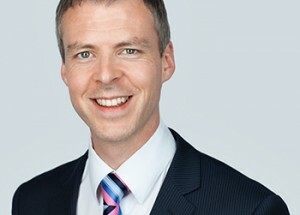 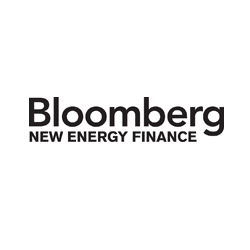 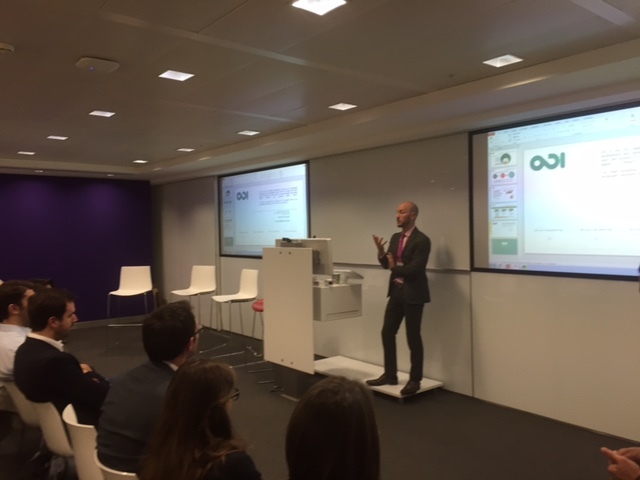 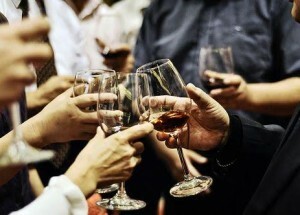 The event was kindly hosted by Bloomberg New Energy Finance. 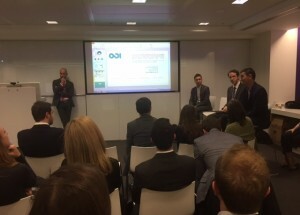 The discussion was moderated by the YPE London Board member Andrea Bonzanni.